If you accidentally broke your Nokia Lumia 520 and haven’t insured it, you can try to DIY repair it since it’s not difficult to tear it down and replace a cracked screen, broken rear housing or dead battery. 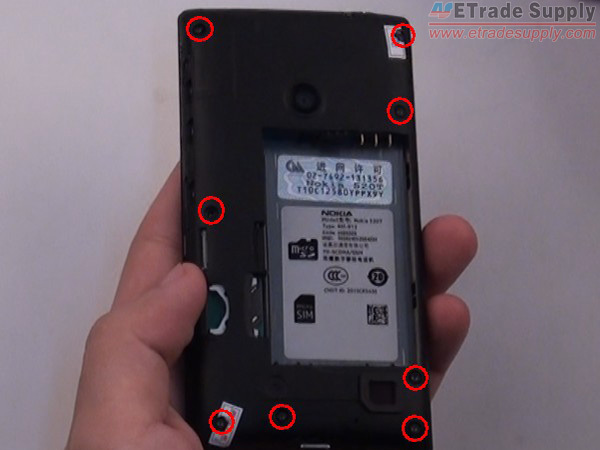 You can follow our Lumia 520 disassembly tutorial step by step and repair the broken parts yourself. 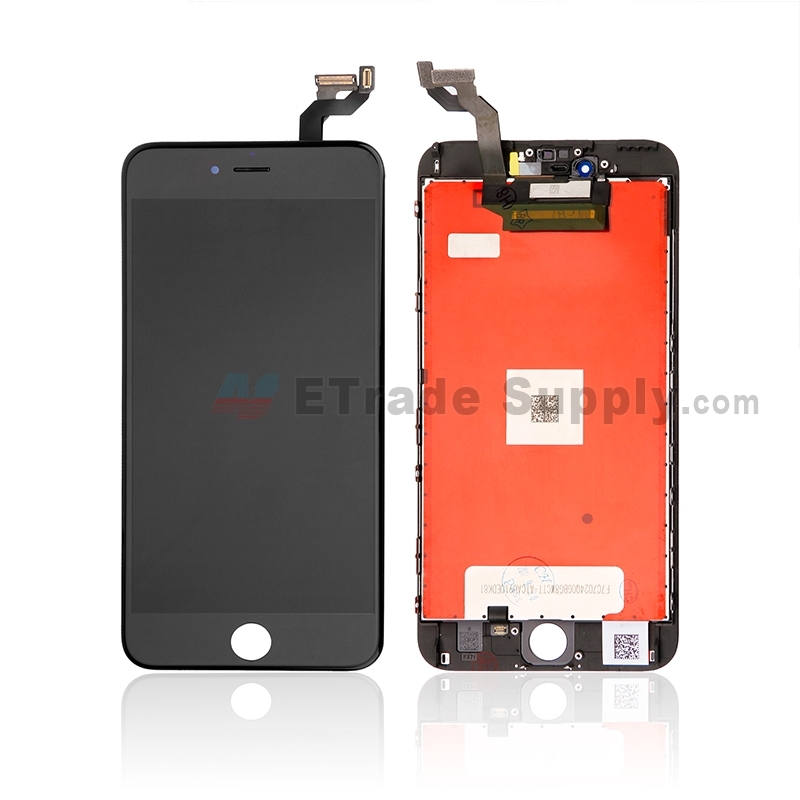 ETrade Supply is always your best choice to get the Lumia 520 replacement parts. 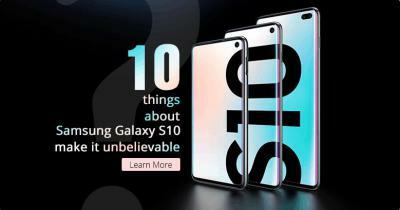 Please note the DIY repair can save money but will void your warranty. 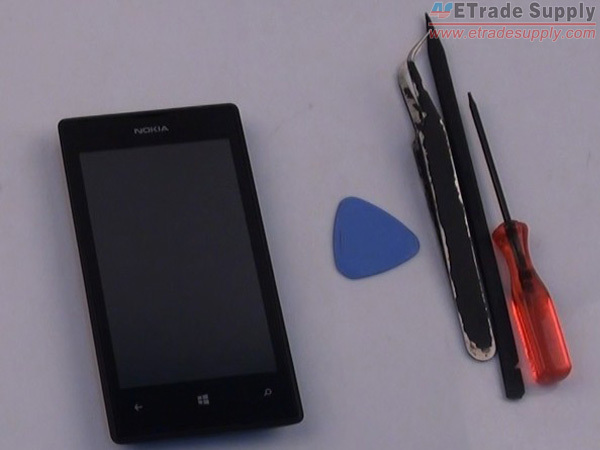 Tools: T4 Torx Screwdriver Plastic Pry Tool Case Opening Tool Tweezers Step 1 Power the Nokia Lumia 520 off. Step 2 Release the battery door by pushing from the top part and remove it. Step 3 Life up the battery from the bottom and remove it. Step 4 Use T4 Torx Screwdriver to undo eight screws on the rear housing. Step 5 Use Plastic Pry Tool to release the rear housing and remove it. Step 6 Disconnect the LCD display connector. Step 7 Disconnect the digitizer connector. Step 8 Use Plastic Pry Tool to lift up the motherboard and remove it. Step 9 Take out the earphone jack. Step 10 Use tweezers to pick out the ear speaker. 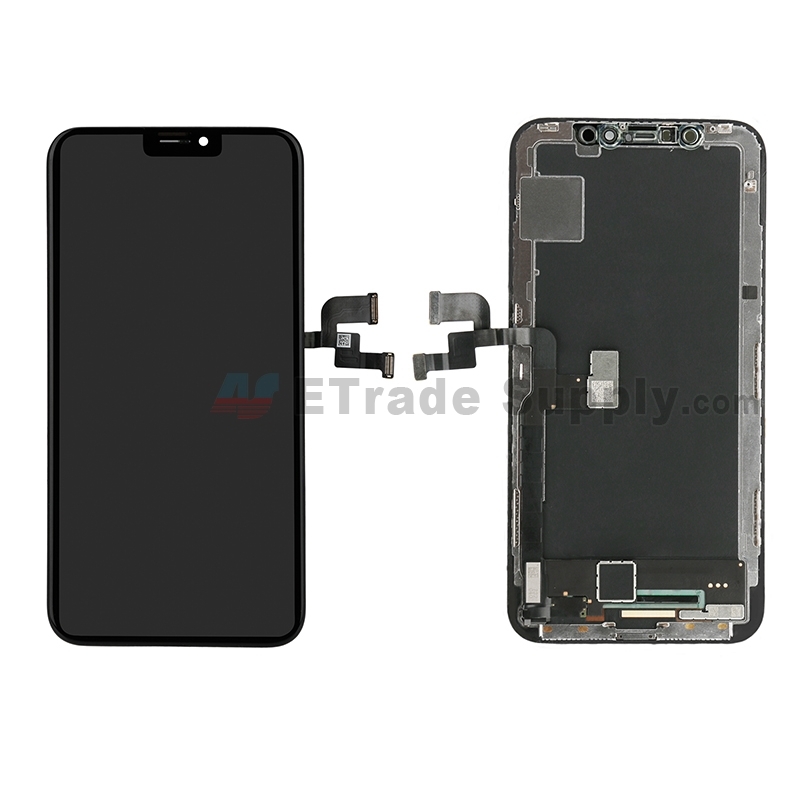 Now you can replace the Lumia 520 LCD screen with digitizer assembly with front housing. 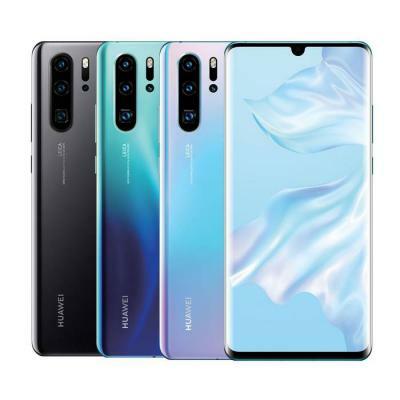 But if you only need to replace the digitizer or the LCD display, you should continue to follow the steps below. Step 11 Use Case Opening Tool to release the LCD display with metal frame. 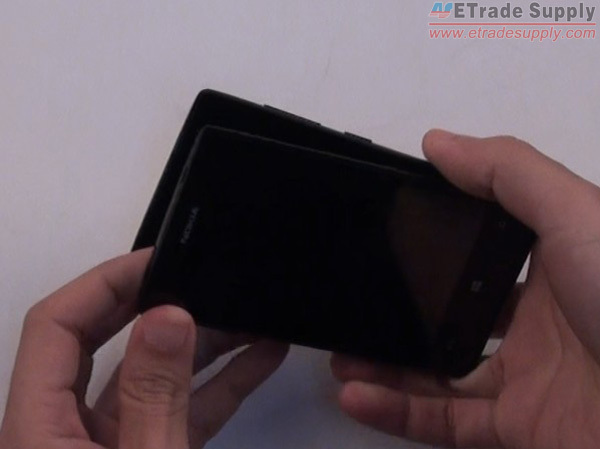 Step 12 Remove the LCD display with metal frame from the Lumia 520 digitizer touch screen. 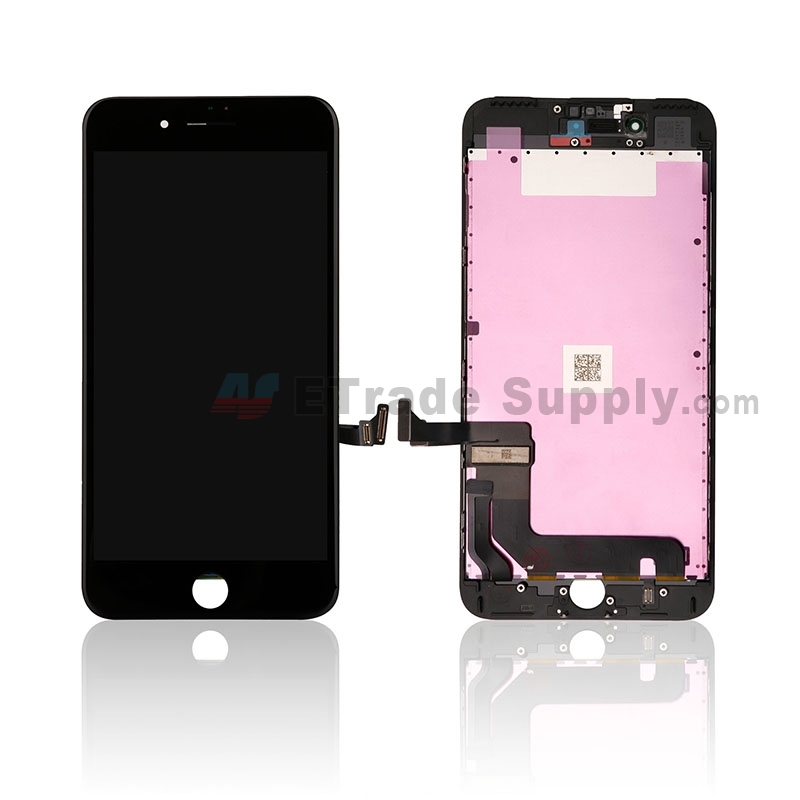 Now you can replace the digitizer with a new one. 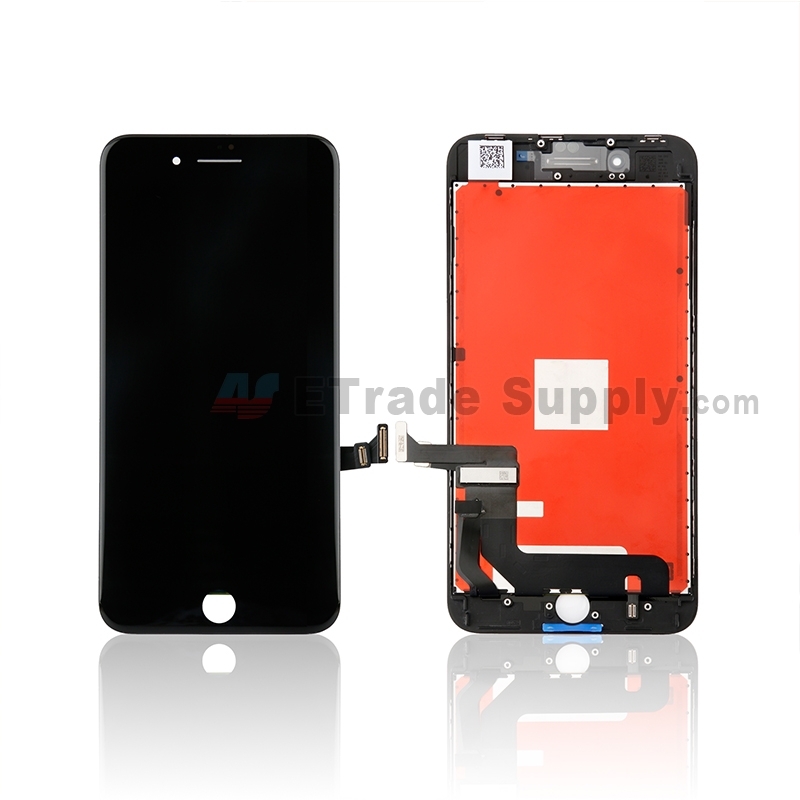 But if you need to replace the Lumia 520 LCD display, you can separate the LCD and the metal frame, and replace it with a new LCD. 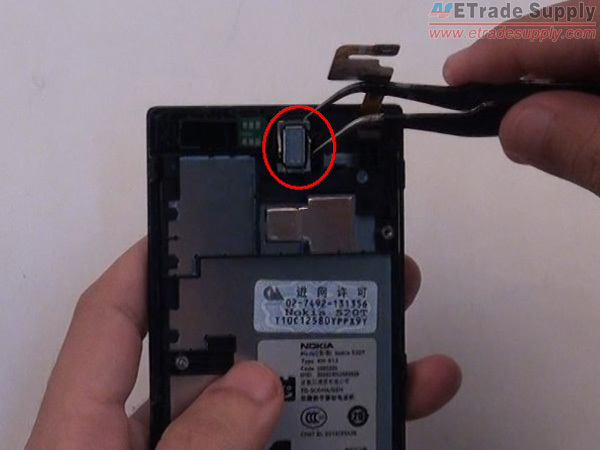 Watch the Nokia Lumia 520 disassembly video below for more information. 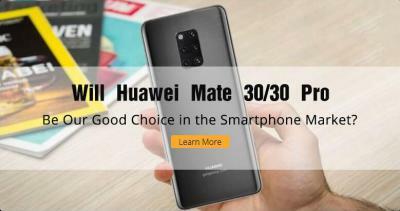 Assalamuikum.. saya seorg oku malaysia.. nak tanya blh repair hp lumia ke??.. hp lumia dah mati dan pecah screen.. hp lumia 640 XL..
Hi Muhammad, we don’t ship to Malaysia now, you can check whether ship to your country in the product detail page.